and that mense interested in getting their hands on the first ever Album, can either purchase it online or at an event hosted by his record label, YGEN on the 29 March 2018. 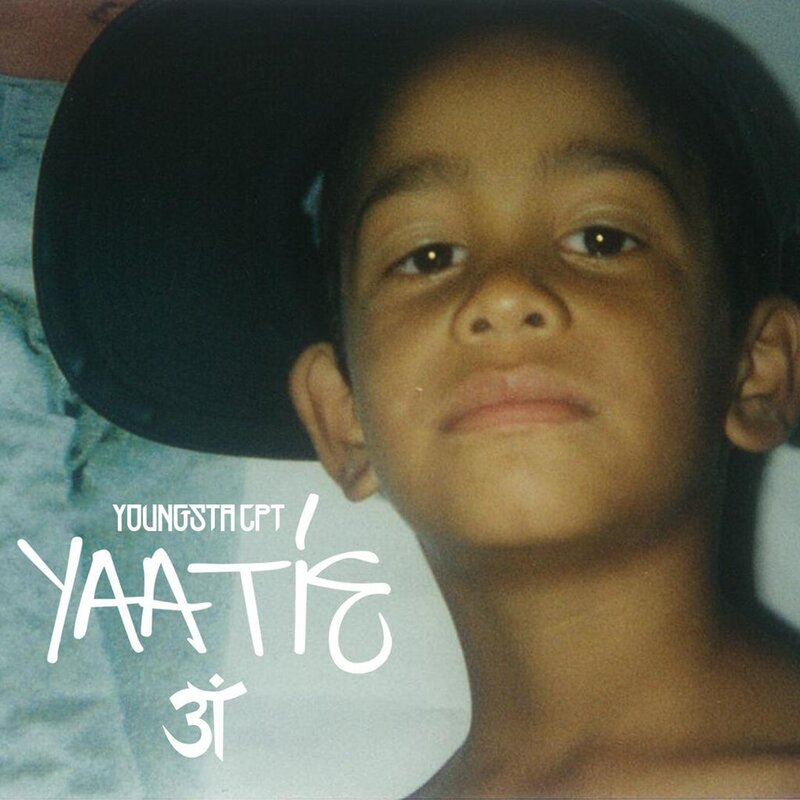 For 2019, 3T Album by Youngsta CPT buy it here. Ariana Grande has released her album cover art and It’ll surely turn your world upside down – No Seriously! You mos know it’s 2019 now! 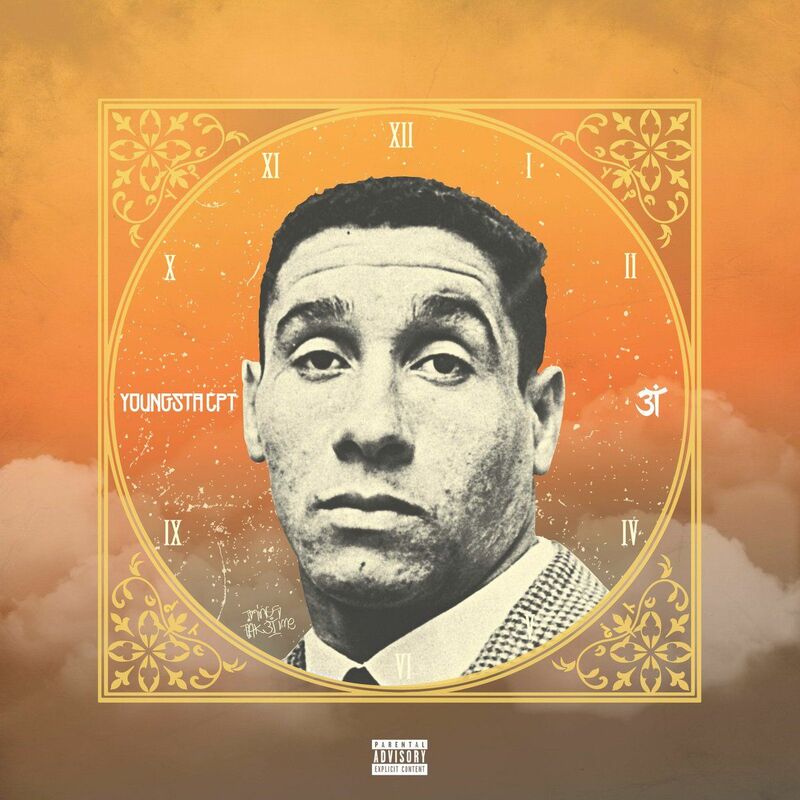 And YoungstaCPT is always the one to give the ouens an introduction to the new year, each year! ‘It’s Britney B!tch’… Teases New LP For 2019! Britney Spears’s plans for an album drop in 2019 has been put on hold due to her father getting sick. Her producer, Justin Tranter has told media that fans should not be concerned as the wait is worth it! The superproducer will be executive producing Spears’ next LP, which will be her 10th set of work and her follow-up to 2016’s Glory! Let’s take it back real quick to some of Britney’s favs! Post Malone Releases Sunflower with Rap artist Swae Lee, Watch! Post Malone & Swae Lee combine forces for another wavy hit. Swae Lee and Post Malone have proven to be a potent duo, once again! Let us know what you think of the video in the comments below, also if you want to see more… stream Season 2 of #OwnTheBlock – Street Rap Battle here. And The Award For Biggest Troll of 2018 Goes To… 50 CENT! Mortal Kombat style! Here is a list of every single troll, roast, and clowning done by 50 Cent in the year 2018. Instagram – Bone Thugs & Harmony gives OFFSET some #OG advice! The American Rap group, Bone Thugs And Harmony have taken to social media to express their thoughts on Lawrenceville, Georgia Rap group Migos. Not ending there, this sparked off some beef between the two rappers, which have now resulted in an ongoing beef, here’s the latest! Let’s take a quick look at the weekend of the Global Citizen Festival, which saw some South African celebs mix with some big international names!